If you’ve never tried a traditional handmade soap made from natural oils, and butters, you have no idea what you are missing! Shower gels, and commercial soaps are very drying to your skin. 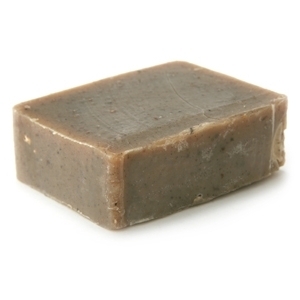 Monave cleansing bars offer luxurious lather, and delicious scents to start your day off right! Scented with essential oils and flower petals. 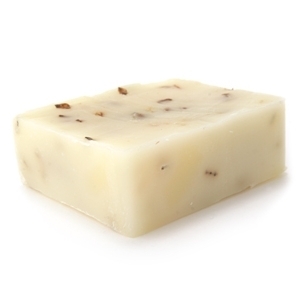 Ingredients: Liquid soap made from Sunflower Oil and Coconut Oil, Distilled Water, Essential Oil of Lavender. May contain Mica and Titanium Dioxide.